When was the last time you reviewed the way your organisation processes Direct Debits from the initial customer contact through to the on-going collections? Are you following a process that hasn’t been updated in recent years, despite changes to scheme rules, staff and business environments? A Direct Debit Process Review and Compliance Audit allows a thorough and detailed review. It will consider all steps in the sign-up, collection and on-going management of your customers, Direct Debit systems and software. It can highlight poor-performing and non-compliant areas that can be improved to achieve greater efficiencies and profitability. 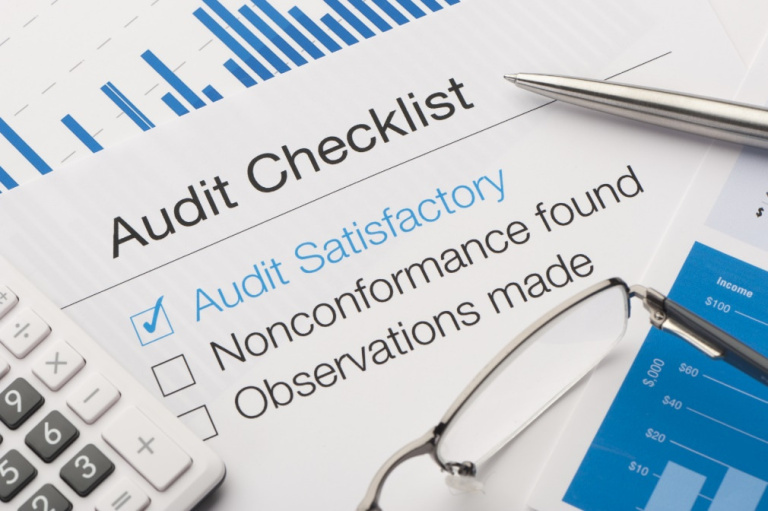 A process review and compliance audit can reassure management that the weaknesses, risks and areas of non-compliance in their organisation are well-studied with effective systems in place to handle them. In addition, process reviews and Audits can identify efficient, high-performing areas. This can ensure that the team is left with much greater confidence that they are doing things correctly. A Direct Debit Process Review and Compliance Audit typically takes one – two full days (depending on the complexity of your set-up). The first part of this will be held on-site at your offices. Our trained Auditor will review all of your Direct Debit documentation. The Auditor will spend time with you and your teams going through each step of the Direct Debit cycle from start to finish. The remainder of the time, if required, will then be spent off-site where our Auditor will write a comprehensive report on all findings. This will include clear and actionable recommendations, for example, looking at the way you work with your Bacs and database software, or on advice regarding security, accuracy or audit trails.